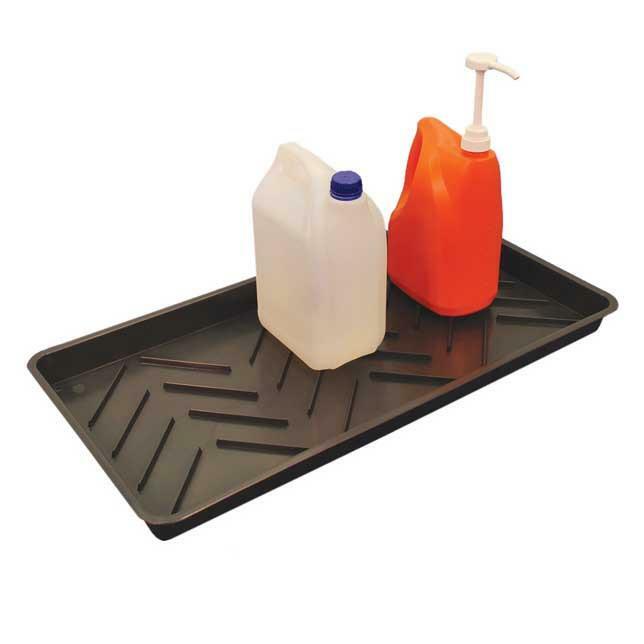 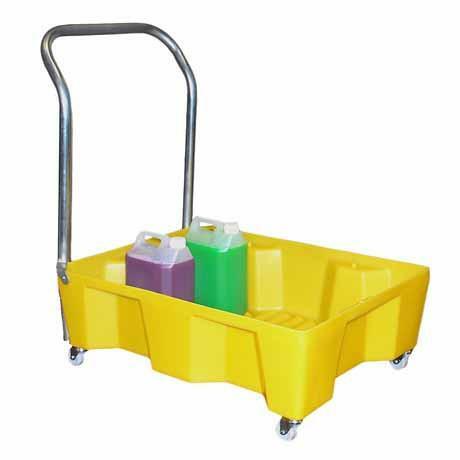 Our Utility Trays are engineered with heavy-duty polyethylene and designed to contain liquid spilled or leaked from containers. 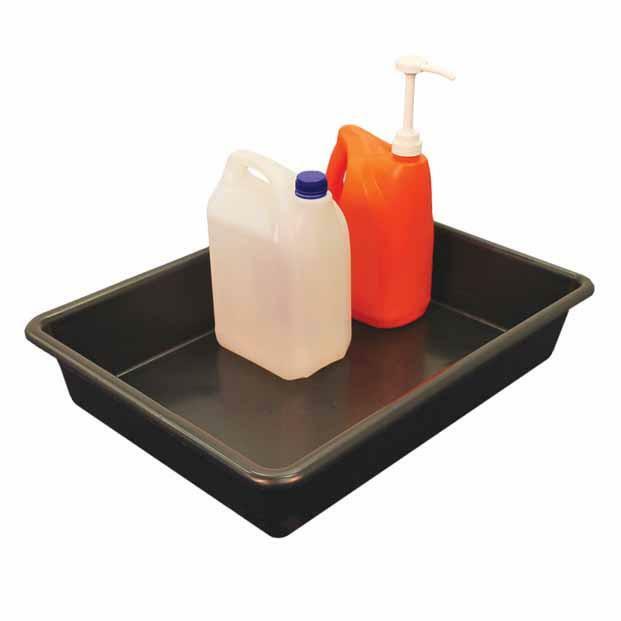 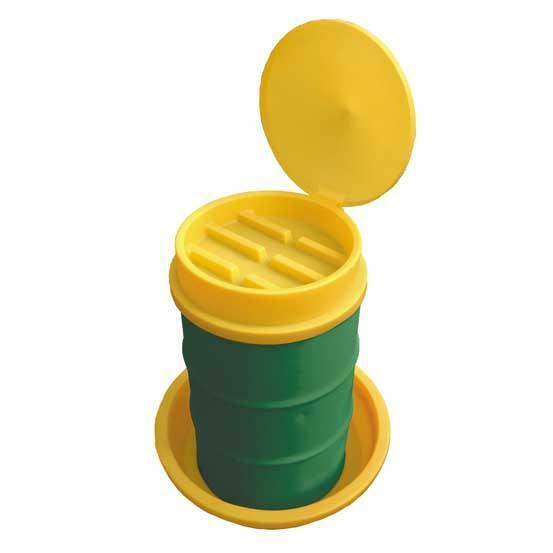 A ribbed platform on the bottom of the tray helps keep cans, pails and other containers out of smaller spills. 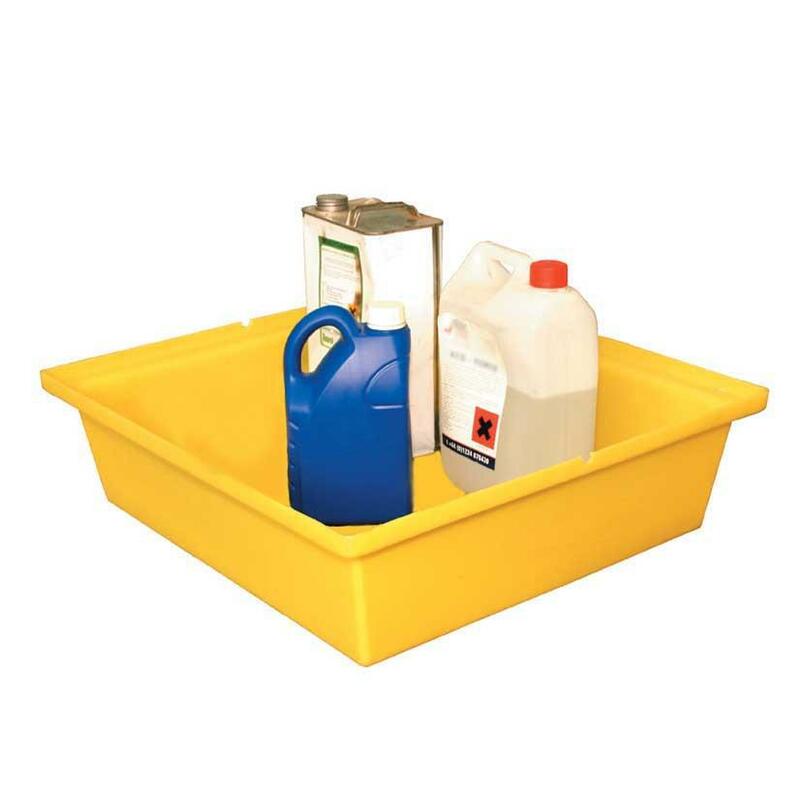 Placement under trucks or other large vehicles to leaks / spills from engines, hydraulics, or other lubricated parts.